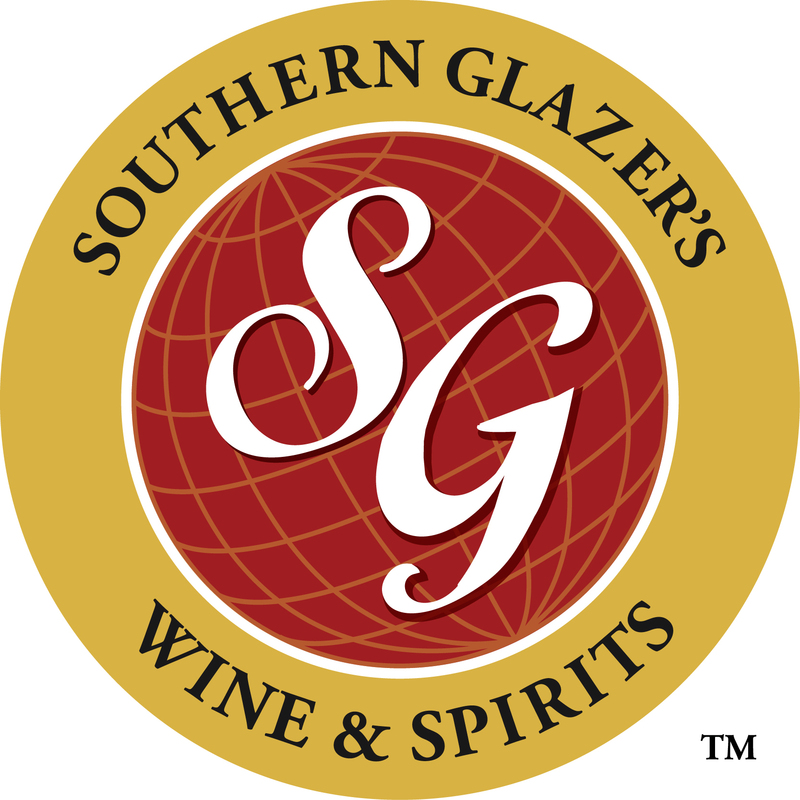 MIAMI & DALLAS--(BUSINESS WIRE)--Southern Glazer’s Wine & Spirits (“Southern Glazer’s”)— the world's pre-eminent distributor of beverage alcohol—today announced that three festivals hosted and sponsored by the Company have been selected as among the top 100 events in the United States for 2018 by BizBash, North America’s number one source of ideas, news, and resources for event and meeting professionals. The three events – Food Network & Cooking Channel South Beach Wine & Food Festival (SOBEWFF®), Food Network & Cooking Channel New York City Wine & Food Festival presented by Capital One (NYCWFF), and Bon Appétit presents Chicago Gourmet, are ranked first, third and sixth respectively in the Food, Beverage and Restaurant Industry Events category. 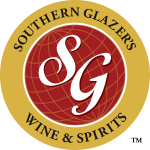 Southern Glazer’s is the exclusive provider of wine and spirits for all three festivals. The Company leverages each festival as a vehicle to educate both trade and consumers and reinforce its commitment to hospitality education. Trade Day events in both South Beach and New York City provide exclusive invitation-only experiences for Southern Glazer’s top clients and partners where they can network with industry experts and learn about new trends and products in the food and beverage industry. 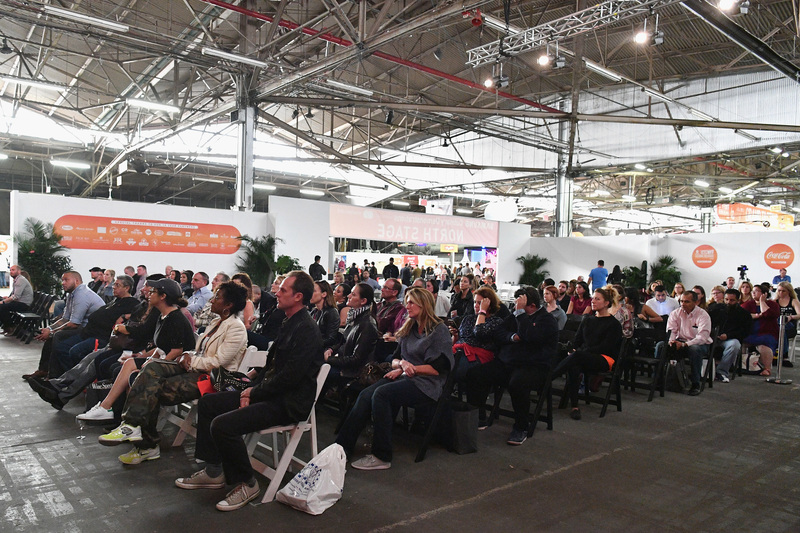 Wine seminars at all three festivals are dedicated wine education. Southern Glazer’s works diligently to make sure it's bringing the most highly-specialized resources to support the wine industry – from the Company’s own Master Sommeliers and wine education team to supplier partners – to not only educate its own sales force and customers, but also consumers. Of course, just as important are the charities that benefit from all three events. With SOBEWFF®, the festival has increased awareness and raised $28 million for Florida International University’s Chaplin School of Hospitality & Tourism Management since its inception. NYCWFF has served as an outstanding philanthropic outlet to fight hunger and has raised more than $11 million for Food Bank For New York City and No Kid Hungry®. During Bon Appétit presents Chicago Gourmet, the Illinois Restaurant Association Educational Foundation hosts an online auction which 100 percent of the proceeds from the online auction and raffles go towards providing scholarships for aspiring chefs and hospitality professionals. In 2017, the Chicago event raised more than $100,000 for several other charitable partners. 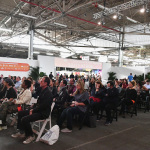 For the full list of the Top 100 Events in the United States for 2018, visit https://www.bizbash.com/top-100-events-in-the-united-states-2018/new-york/story/36007#.W6EE46ZKi70.